Selection from my most recent adventures around the world. Third time in Japan to catch the fall colors, this time in Osaka, Kyoto and Tokyo. 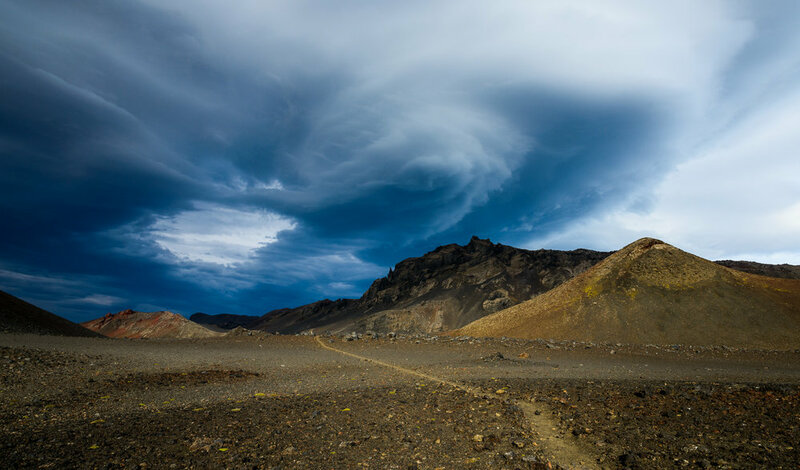 A photographic journey through the famous Laugavegur trek in the highlands of Iceland. Highlights from my second trip to capture the fall colors in Kyoto and Tokyo. A splash of colors in your eyes. Back to this fabulous place, a bit earlier than last year. More snow, more hikes, same fun. A journey through this famous mountain range of north east of Italy. Shots from my yearly trip to the french countryside. You may have seen these traditional Chinese paintings with peaks coming out of the fog and landscape full of pine trees. This place actually exists! In the heart of this annual festival of colors, in a small village in India. One of the most difficult shoot I had to do but well worth it. This area in the center of Turkey features odd geological formations, "Fairy chimneys", which makes for out-of-this world landscapes. Featured here are photographs from my past adventures, grouped in categories which should make sense. You will mainly find landscape, cityscape, nature and the occasional big cats. Four years of looking for new angles, chasing special weathers, capturing the beauty of the city. Actually managed to make a book out of this. A playground for architecture photography. Can only shoot properly half the year due to summer haze, and special lights - or even clouds - are rare. But there can be fog, and trust me, that's a good thing. Scenes from the ever reducing savannah of Masai Mara in Kenya, Serengeti in Tanzania and the private reserves of Kruger in South Africa. 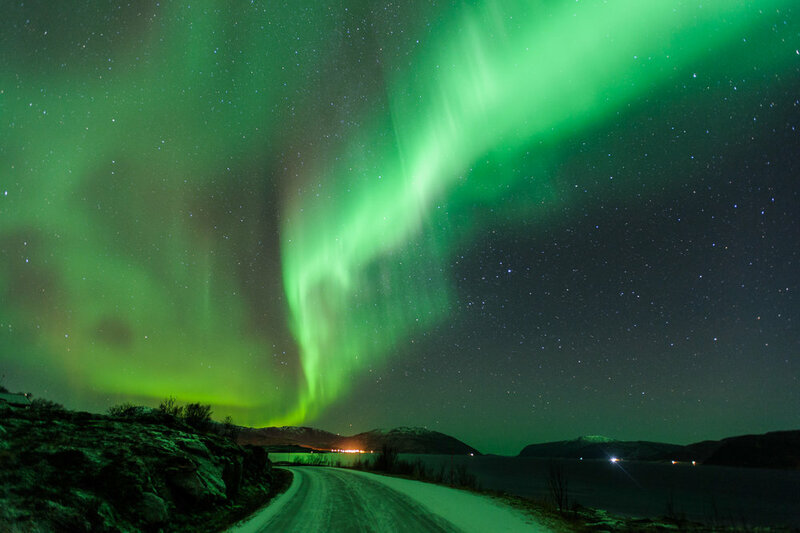 Multiple trips to Norway to witness high-intensity Northern Lights. Looking for clear skies, waiting in the cold but, boy is it worth it. The lights are bigger than you can imagine, much much bigger. Probably the most colorful landscape I have seen - high in altitude, these remote places offer so many opportunities. From trips in Chile, Bolivia and Peru. Views of London, before or after the rain, and during autumn, the best time to visit the multiple parks of the city, notably Kew Gardens. The charming cherry blossom ("Sakura") and the splash of colors of fall foliage ("Koyo") in Kyoto and Tokyo. A visit back in time through the Angkor Wat temples in Cambodia - and a quick stop to Indonesia, on top of active volcanoes. A journey through Rajasthan and the sacred city of Varanasi, catching instants of life. Such a colorful life. Don't bother going to another planet, just go to Iceland, it's better. Waterfalls galore and earth forming before your eyes. As seen in winter and summer. From the rolling hills of Tuscany to the beautiful coast of Cinque Terre. And Venice of course, shot at sunrise when the hordes of tourists are still sleeping. The mysterious landscape of the highlands and the Isle of Skye. Yes, I did look for the Loch Ness monster but no luck so far ! This is where I go every summer for family time and I usually bring my camera(s) along. Home of the largest volcano in Europe - it's dormant, sadly.